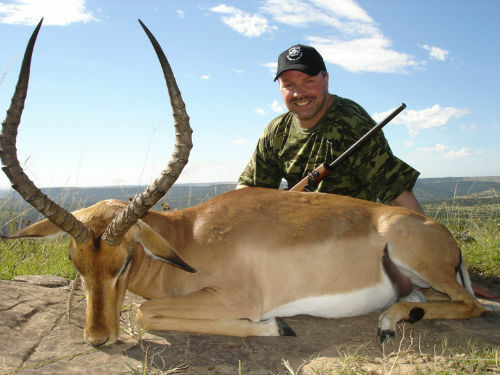 Includes: Impala, Blesbuck, Warthog and 3 full days wingshooting – 7 full days hunting! 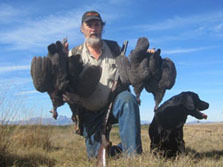 South Africa has some of the finest wingshooting in the world!. 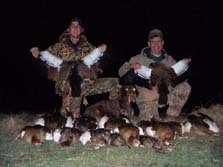 If you hunt birds back home you simply must hunt Africa! 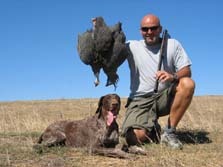 This is a perfect hunt for the guy who likes to do a bit of everything! 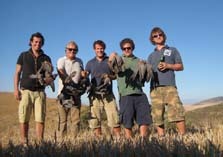 We have driven Guinea fowl, Frankalin over pointer dogs, waterfowl hunting and high volume pigeon shooting. 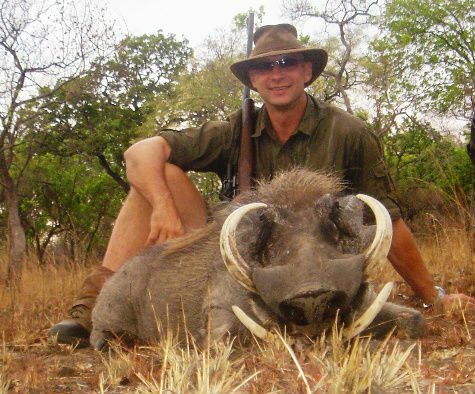 Combine this with traditional African plains game and you have one of the best packages ever offered! Additional species and days can be added. 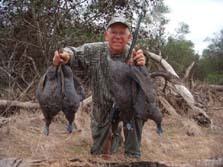 Species hunted when in season are: Egyptian and Spur wing Geese, Guinea fowl, Rock pigeon, Francolin, Yellow-billed duck, Red-billed teal, shoveller, Hottentot Teal, African black duck, Turtle Dove. 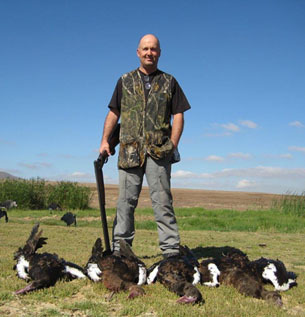 This hunt takes place in the Free State which is a short flight from Johannesburg. 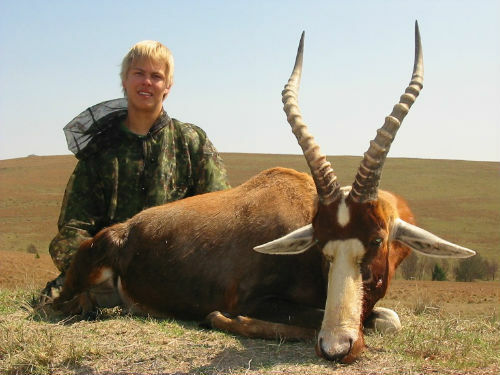 This package is easy to add to any other safari or simply use as a your full time in Africa. We have many other planes game species that can be added and you can add additional days of wingshooting as well!